With the highest horsepower and Rated Operating Capacity (ROC) in the popular 500 class, the T595 moves faster to get jobs completed sooner. 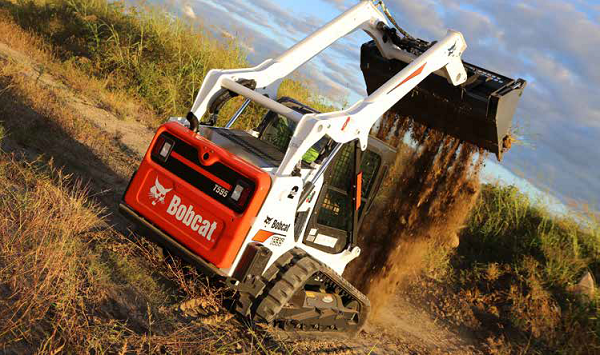 Bobcat T595 compact track loaders come with standard controls (hands and feet) or optional Select able Joystick Controls (SJC). 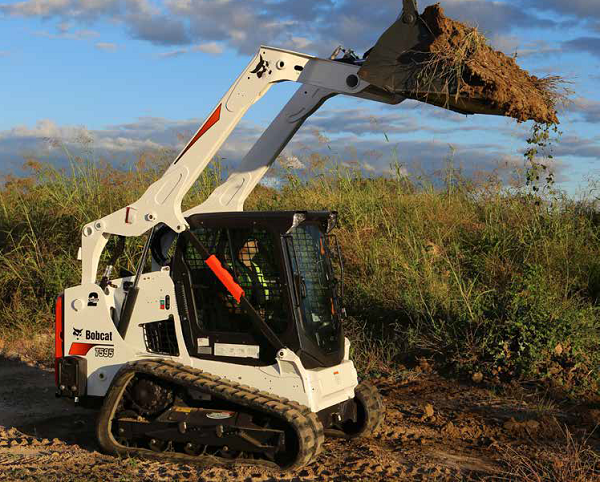 Available on the T595 is a 2-Speed travel option that allows operators to choose between low and high travel speeds to better match the jobsite conditions and tasks. A best-in-class travel speed of 16.7 km/h in high range boosts jobsite productivity.